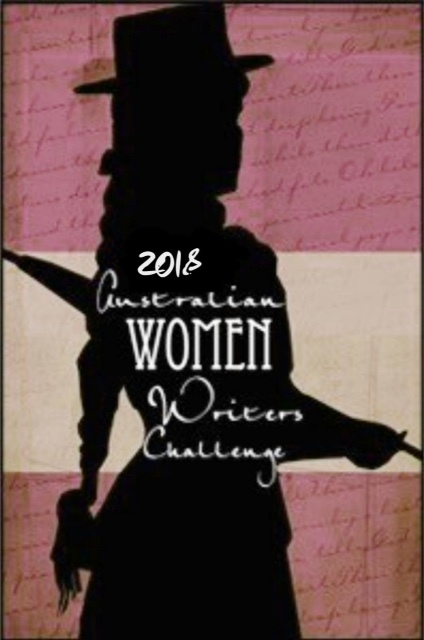 As part of the Australian Women Writer’s Challenge 2017, each month I will be writing a post highlighting a small publisher/press, and several of their books by women writers for challenge suggestions. Below is my first post on Magabala Books, a small, non-profit press that specialises in publishing fiction and non fiction by Indigenous Australian and Torres Strait Islander authors. Next month I will be writing about Pantera Press.